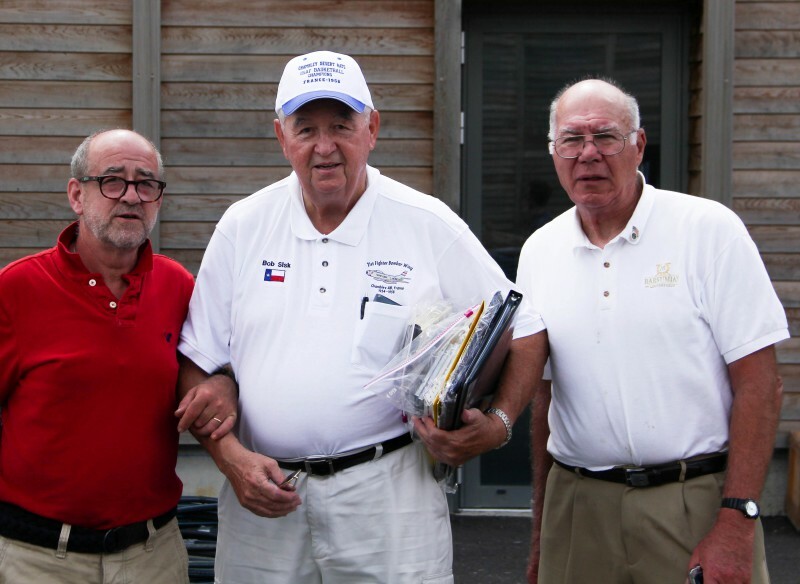 A great delegation of veterans, they were on Chambley Air Base France between 1954 and 1967 led by Bob Sisk (who will celebrate 81 years old), will be at #LMAB15. The strong links between the association of former US militaries from Chambley and Pilâtre de Rozier Organisation existed since 1991. 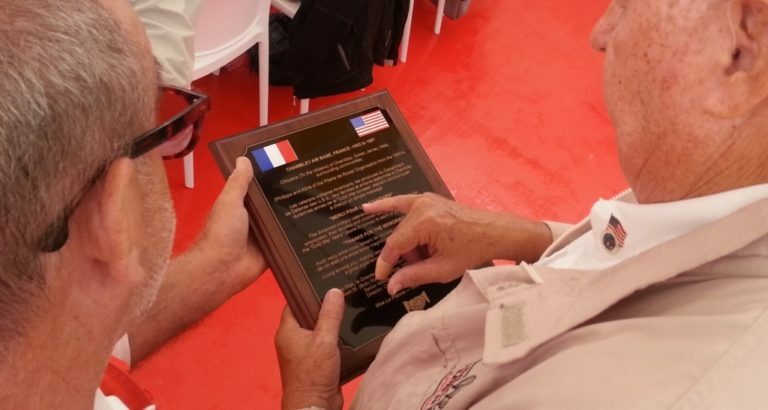 The first area of the Aéromusée (museum) about the history of the air base is largely completed by the gifts of American members, treasures to discover soon!